Lonely Planet, one of the world’s most famous travel guides in the world, released it’s “Best in Travel 2019” guide. 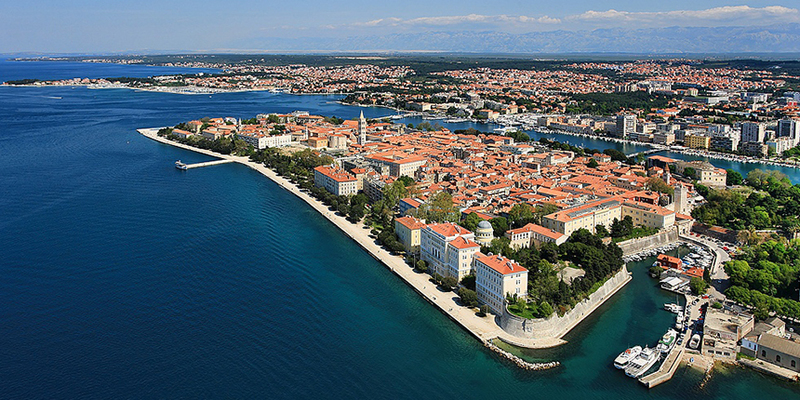 Zadar proudly found it’s place on the list as one of the top 10 cities to visit in 2019. 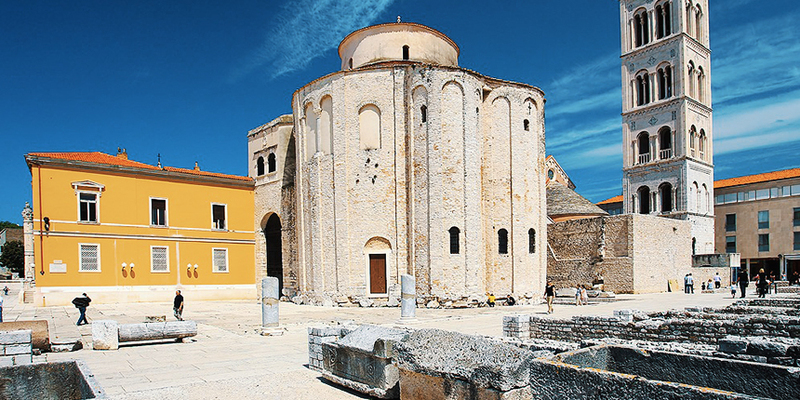 “Zadar has risen from the ashes of its war-ridden past and blossomed into a spirited cosmopolitan city. Wander through the Old Town’s warren of bright marble streets to discover cool bars and laid back cafes, ancient Roman ruins, innovative museums and rustic, trattoria-style restaurants. The true phoenix of Zadar’s transformation is its imagination-stirring waterfront promenade, where scores of locals gather to listen to the magical chimes of the Sea Organ or bask in the mesmeric illuminations of the Sun Salutation. Zadar’s small stature instantly connects travelers to the local life and culture, with any fears of claustrophobia soon dispelled by those sweeping Adriatic vistas,” – Lonely Planet wrote on its website, describing Zadar as “quirky and unique”. The best way to explore Zadar Old Town is on foot – that’s why Romeo & Juliet offers you “Zadar Walking Tour”, an informative and leisurely walk with friendly guide who will enjoy showing you “the Pearl of the Adriatic”.